With time and cost being an issue executive golf courses have gladly positioned themselves as an alternative worth the tee off. However, not a lot of exec courses have spent the money on a much needed face-lift… until now. 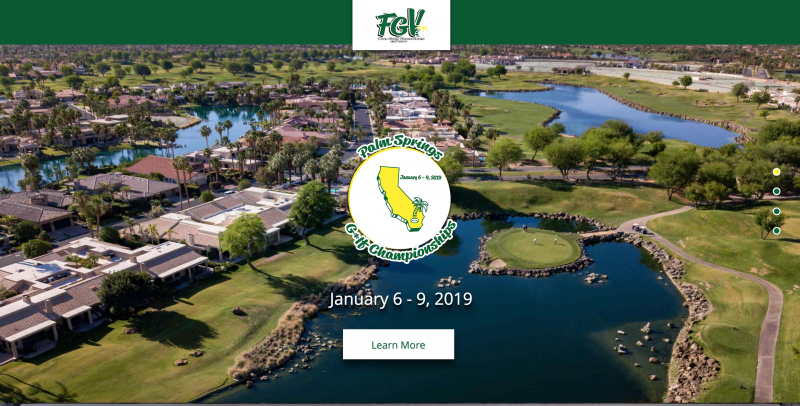 A major overhaul has been going on over at the St. Mark (formerly Lake San Marcos Country Club) which includes the hotel, restaurants, country club, 18-hole course, and luckily the executive course. Entrance to the new club house. Play through! Sit up at the bar overlooking the 9th hole for a local craft beer. Let me tell you… As someone who has played the exec course a handful of times prior to the upgrades, the reno project is impressive! For starters, the clubhouse now has a bar (the Tap In Tavern) overlooking the 9th hole that is worth coming to check out even if you’re not a golfer. The menu boasts some tasty eats (try the flat bread pizzas!) and over 25 craft beers (smart since San Diego has rapidly become a well-known craft seen). Get some time on the simulator in the club house! There is also a state-of-the-art simulator – wanna play Pebble? Go for it! Closest to the pin contest? Trivia night? Take your best shot! Kid friendly too! We hopped on the course early afternoon on a weekday and were pleased to see it was fairly busy. …and not just the local retiree community! There was definitely a young professional crowd clearly calling it a day at the office and heading out to get a quick round. The course is in amazing shape compared to the old days. Tee boxes were restored, greens (although a little slow) had a nice fresh look, nice landscaping, and if you’ve ever played there you’ll be happy to know the cart paths have been freshly re-paved. We grabbed a couple pull carts and took a walk and managed to wrap 9 holes easily in under an hour and a half (and that’s even with some nice elderly ladies letting us play through no prob). The course isn’t particularly tough but it does have a nice variety of holes to get you chip and putt practice. Weather was a cool 80 degrees which is basically common for that area of San Marcos… gives you plenty of blue bird days year round. The course is in great condition! They’ve done a lot of landscaping upgrades. 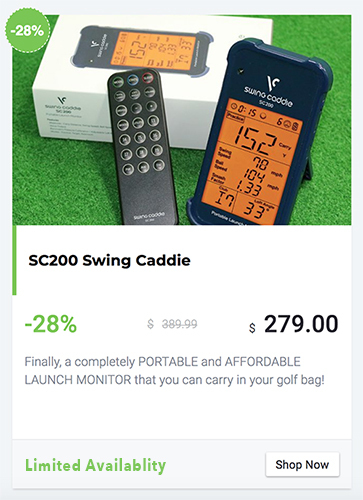 Golf for under $35. Done in under 3 hours. You might not get to pull the big dog out but… let’s be honest, we all could use some work on our short game. More chances at a hole-in-one! 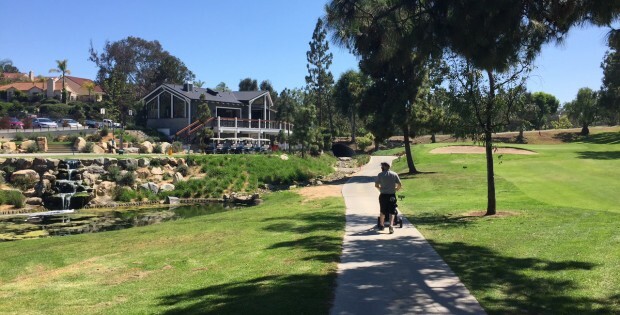 Definitely go take a visit at the newly renovated St. Mark Executive Golf Course! Two enthusiastic thumbs up! Would You Golf During a Fire?